Are you trying to improve your home’s curb appeal and energy efficiency in Cedar Rapids? Then a new Feldco door is the way to go. Our doors are built specifically for Cedar Rapids thanks to their durable design and energy efficiency. Get a free quote and see why over 350,000 homeowners have trusted Feldco. 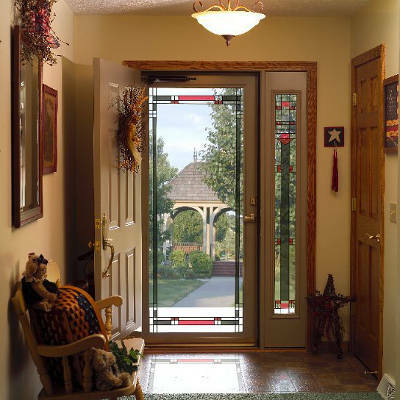 There are many different styles of doors available for Cedar Rapids homeowners. Each style has a specific use and benefits. We’ll go over the styles of doors offered at Feldco. 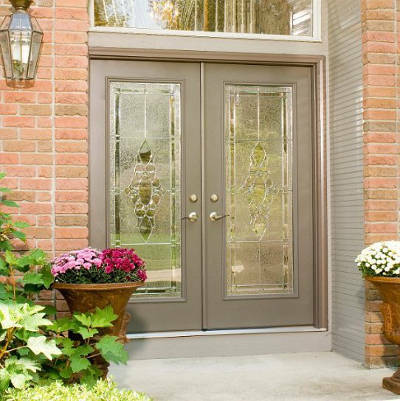 The best way to make a great first impression is with a gorgeous entry door. That’s just what you’ll get with a steel or fiberglass door from Feldco. There are many different hardware and color choices available, including wood grain finishes. Get the look of real wood without the maintenance. 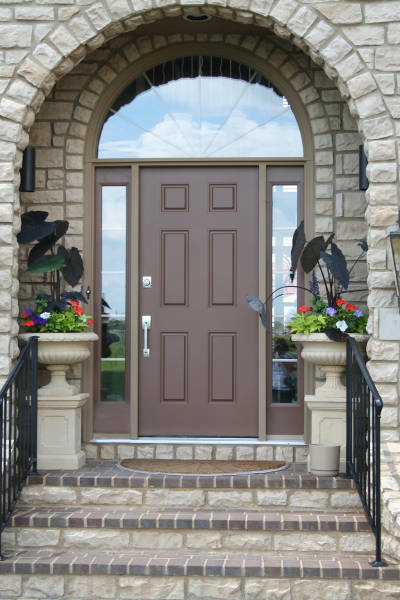 Both fiberglass and steel entry doors are also perfect for dealing with Cedar Rapids weather. Unlike wood doors, they’re resistant to moisture meaning they won’t warp or rot. Plus, they’re durable enough to withstand hail and debris blown by heavy winds so they won’t dent or scratch. Feldco entry doors have a hollow core that’s foam filled for great energy efficiency. This prevents heated and cooled air from escaping your home and drafts from getting in. This will make your home more comfortable year round and help you save money on your energy bills. You can keep your entry doors well protected with a storm door from Feldco. Our storm doors are made from high quality aluminum and made to withstand anything Cedar Rapids weather can throw at them. No need to worry about warping, rotting, bending, scratching or denting. Since they’re installed on the outside of your entry door, they shield it from the weather. Rain, snow, hail and debris won’t be able to strike your entry door with the storm door standing in the way. This will keep your entry door looking great for longer. The extra layer of insulation also helps you save money on your energy bills. They’re another barrier for drafts to pass through in order to get into your home, creating an airtight seal that can’t be beat. 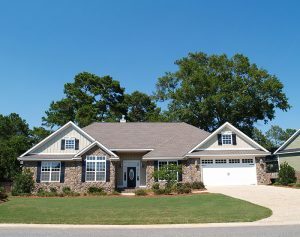 There are many different styles available such as full, mid and high-view doors. We also offer a metal mesh screen which is perfect for families with pets and children because it won’t rip or tear. Your patio door can make a huge difference in the look of both inside and outside of your home. There are two different styles of patio doors available at Feldco. Sliding patio doors are a very popular option. They’re designed to be very similar to our sliding windows and are made of energy efficient vinyl and double pane, argon gas-filled glass. They’re extremely easy to operate thanks to moving along a sliding track. Also, sliding patio doors maximize the amount of sunlight that gets into your home and make the room they’re in feel much larger. French patio doors are more like our entry doors and are an extremely elegant option. 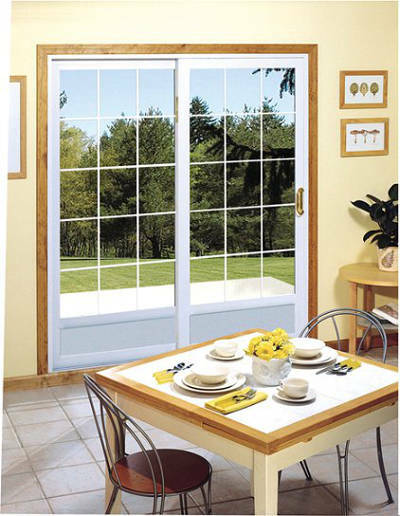 You can get 2 or 3 panel French patio doors and can customize the direction in which they open. With the many different glass and hardware options available, you can customize the patio door of your dreams with Feldco. Not only do you need a high quality door, but it needs to be measured and installed properly. When it isn’t, it won’t be able to function properly. Drafts will be able to get into your home easily, they’ll face wear and tear quickly and they won’t look good at all. That’s where Feldco comes in. Your replacement door project is in good hands thanks to the factory trained and certified installers. They pay close attention to the smallest details to ensure that your door is installed properly the first time. 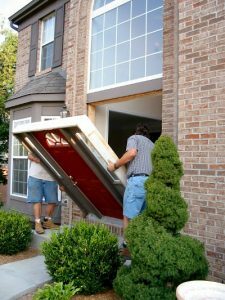 Why Choose Feldco in Cedar Rapids for Your Replacement Doors? Feldco is your one stop shop for replacement entry, storm and patio doors. All of our doors are made specifically for Cedar Rapids and are durable, beautiful and energy efficient. Not only are you getting a high quality product, but they’ll be installed by the best in the industry. 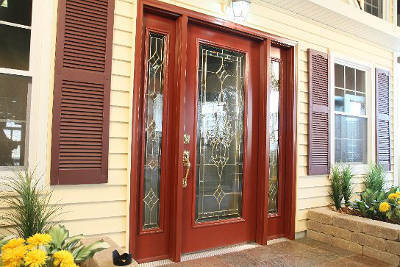 The installers will make sure that your door looks great and you are satisfied before they leave. If you ever have any questions, Feldco is here to help. Our friendly service team is a simple phone call away for even the smallest problems. It’s no wonder we’ve been serving the Midwest for over 40 years. 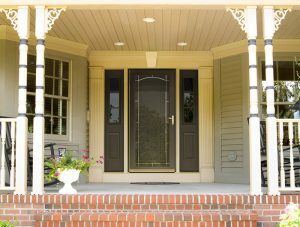 Join over 350,000 homeowners and get a free quote now for your replacement door project. We’d be happy to help you get started.